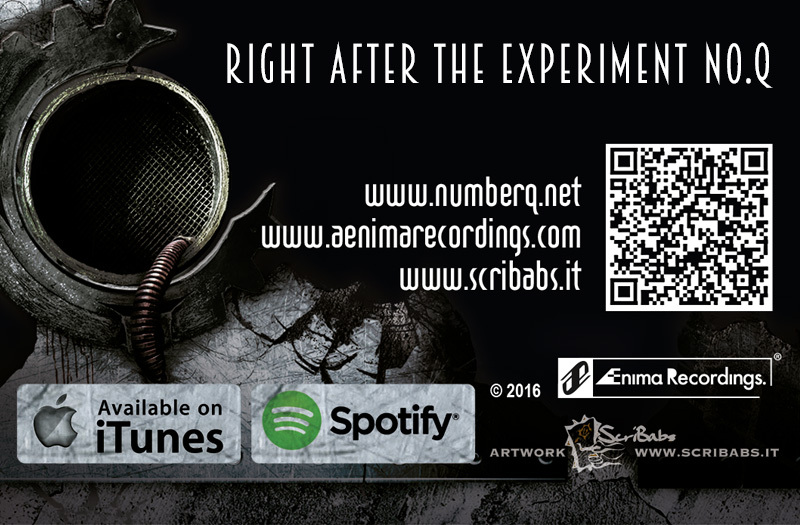 We’re happy to announce the release of the new album: The black wounds of the Experiment no.Q is the title of the third chapter of the No.Q Saga, made by Ænima Recordings! As usual in the Experiment no.Q project a lot of friends as special guests are involved in the new album! Snowy Shaw, Thomas Vikström, Kristian Niemann, Stefan Bergstrom, Ellinor Asp and more! The Experiment No.Q is a Steampunk Industrial music project written and directed by Paolo Vallerga Aka No.Q. An Experiment with different professional musicians from all parts of the world, with different styles, different music background and personality: A complicate attempt to mix different creative worlds. In 2018 The Experiment no.Q became a Musical with the title: “The fabulous Experiment no.Q” The first Industrial Metal Musical in the world with the wonderful involvement of 15 teenagers, students of the Accademia dello Spettacolo in Torino and the band playing live! A new strange and epic video out now! Mixing 2d-3D and video made by Scribabs a creative music company behind the Therion’s Adulruna Rediviva Short Movie! This song is included int the new release “Right After The Experiment no.Q”, You can buy the new album here! There is no a classic “Line-up” because the Experiment no.Q is an alchemical journey with a lot of professional musicians involved. All musicians are special persons and special guests and become part of a big family! The story had some characters but who acting this character is not every time the same artist. 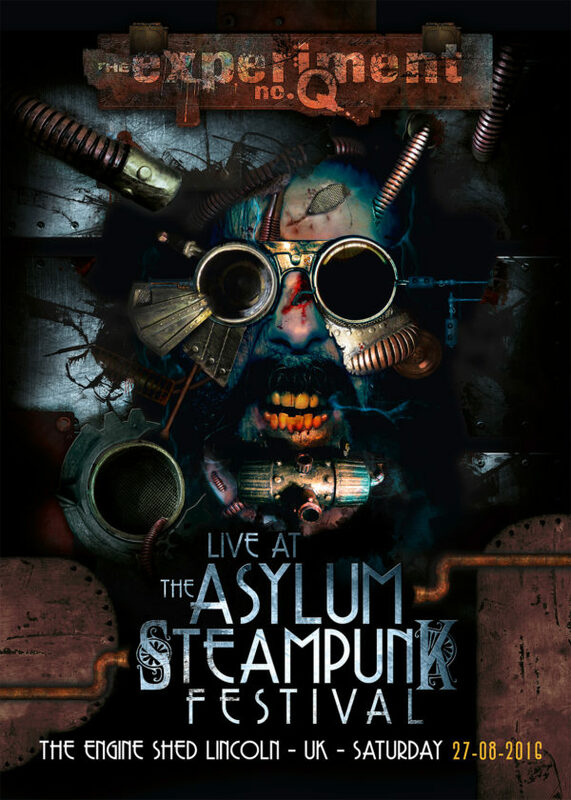 Is a story told song by song, a metal industrial and steampunk tale with dark and poetic elements. A poetic song taken from the first album.